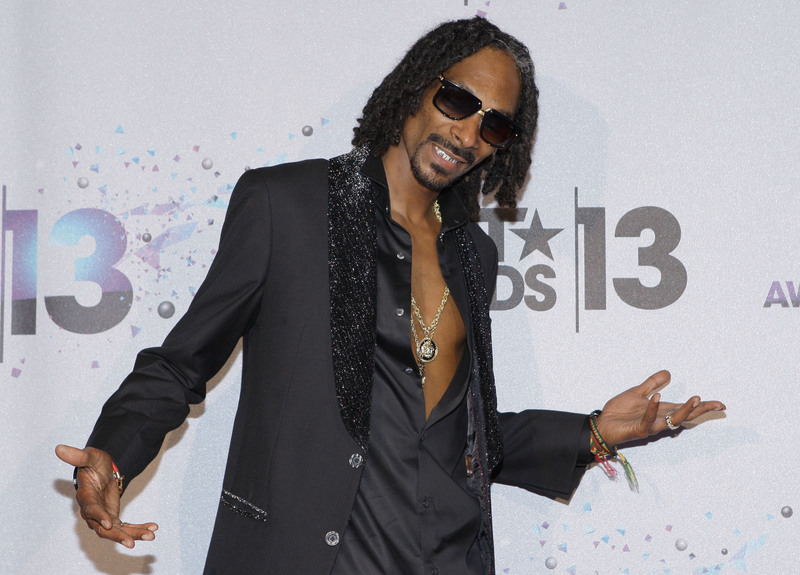 Sing it with us: Logging onto Reddit and answering his own questions — these are a few of Snoop Lion's favorite things. The artist formerly known as Snoop Dogg, took to the social media network Monday night to answer questions from fans, and the results will make your day. Fo shizzle. Reddit: Snoop, what's your favorite cartoon?Snoop: keep futurama comin jacc ! What's your favorite animal?doggs. lions. walruseses.